ADMET’s is introducing a new member to its popular eXpert 2600 series dual column testing systems. 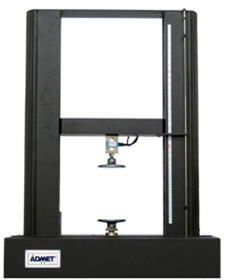 Over our 21 years in business, we’ve realized that fitting a 6 foot tall universal testing machine in some office or lab spaces can be a challenge. 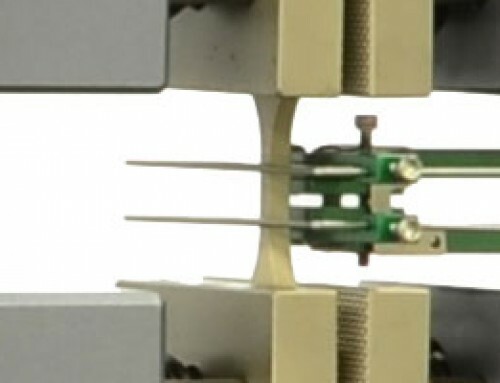 In addition, most biomedical, metal, ceramic, adhesive, and hard plastic testing applications do not require 48 inches of vertical crosshead travel. The ADMET eXpert 2600ST solves these problems by featuring shorter columns that allow it to fit almost anywhere. Crosshead travel on the 2600ST is limited to 24″, reducing overall system dimensions to 44″T x 34″W x 20″D. The eXpert 2600ST is available in capacities up to 50kN and speeds up to 100 in/min. In addition, if your testing requires both linear and torsion, systems can be equipped with torsion actuators up to 20NM. Compression, shear testing, and bend tests are easily performed with the eXpert 2600ST. Those interested in tensile testing should consider material length and elongation. If 24 inches of travel satisfies your requirements, tensile testing will be a breeze. For 21 years, ADMET has produced universal testing machines, controllers, software, grips, and fixtures. 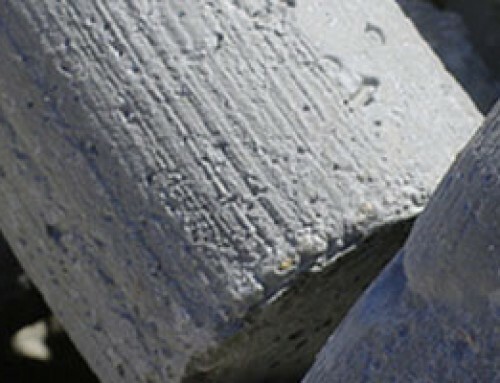 In addition, we customize our systems to meet custom requirements. We welcome the opportunity to find a solution for you. Please contact us at 1-800-667-3220 or [email protected]. Have a question about universal testing machines?